Every day toxins can trigger Hashimoto's disease. Did you know that 90 percent or more of those diagnosed with hypothyroidism actually have Hashimoto’s disease, the autoimmune form of thyroid disease? Environmental toxins are a common trigger for Hashimoto’s and other thyroid conditions. 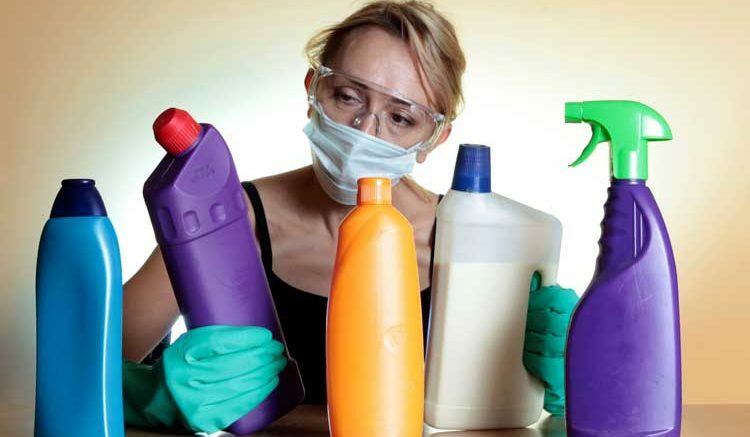 Many toxins are found in things you use and come in contact with every day, such as household cleaners, personal care products (shampoo, soap, deodorant, lotion, nail polish, makeup) and even the water and air in your home and workplace. The average woman uses 12 personal care products per day, containing on average, over 150 different chemicals, many of which are absorbed directly through the skin, going quickly into the body’s circulatory system (faster than if swallowed!) 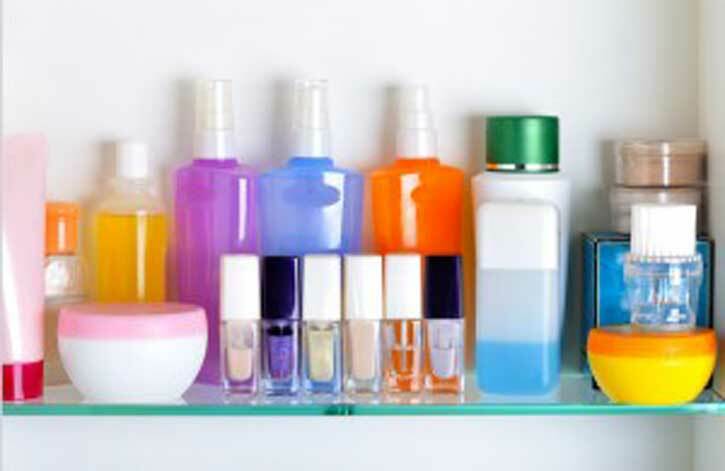 The average man uses 6 personal care products, amounting to an average of 85 chemicals per day. Add to this heavy metals, mold, chemicals, and other toxins from cleaning products, pesticides, plastics, and polluted water and air, and you can see how the toxic load on the body can be staggering. These toxins can alter hormone function, affect the gut microbiome, trigger the immune system, and damage the thyroid directly. The best way to reduce the toxic load on the thyroid is to cut back your use of products containing these harmful ingredients and avoid exposure to other toxins. A good place to start is the website of the Environmental Working Group, www.ewg.org. There you can find helpful tools to identify the cleanest, least toxic products in all categories. Look for green cleaning products that use natural ingredients like vinegar, baking soda, etc. Your liver and kidneys work non-stop to try and rid your body of toxins. You can help out by going through a detoxification process. Information and products on how to detox are readily available online and just about everywhere. 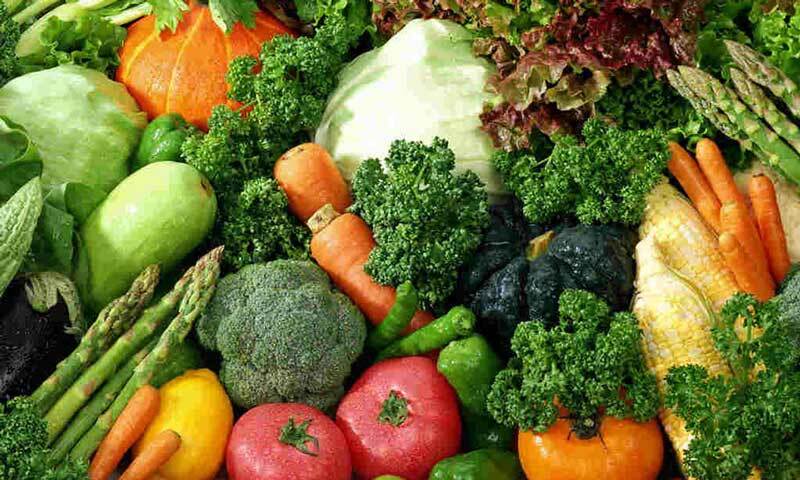 However, caution should be taken when detoxifying the body, as an aggressive detox can be dangerous and harmful. 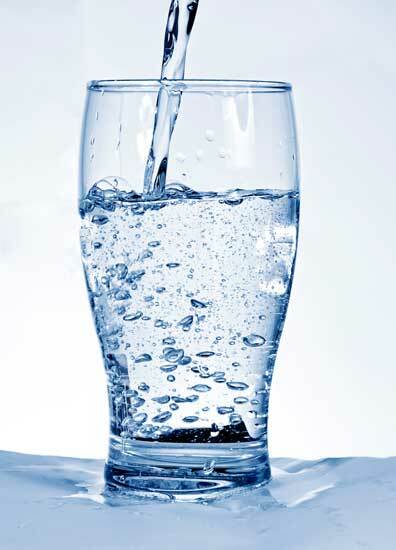 You should always consult a doctor before beginning any kind of detoxification process. At Living Health MD, we can answer all your questions about thyroid disease, help you obtain the correct lab tests to determine if you have thyroid disease, and take you through the detoxification process safely, when appropriate. Please call us at 928-424-4505 to schedule an appointment. Visit our website at www.LivingHealth.md for more information. How is Your Brain Working? Thyroid disorders: Do you know what the symptoms are?